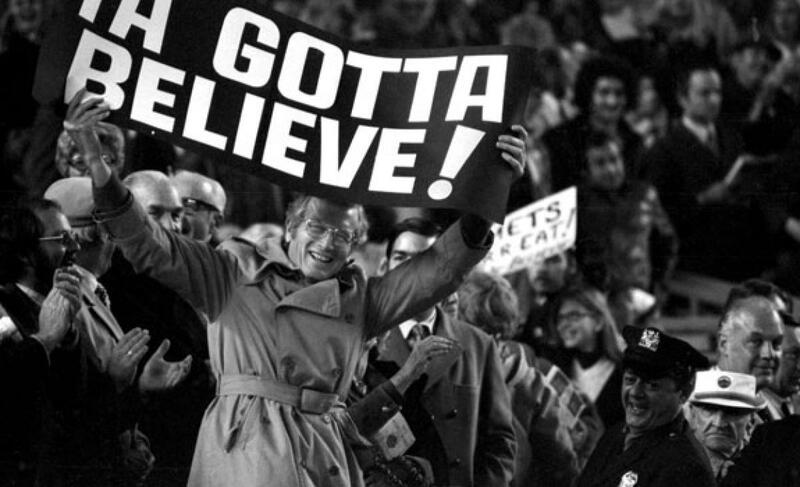 Tonight’s game rained out, to be made up tomorrow as part of a split-admission double header | We Gotta Believe! Tonight’s game against the Washington Nationals has been rained out and will be made up (hopefully) tomorrow as part of a split-admission double header. Noah Syndergaard will pitch game 1, Matt Harvey game 2.